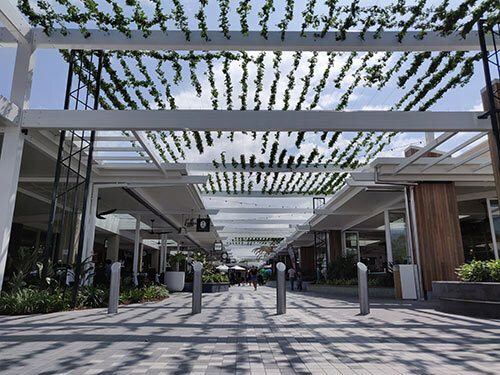 We’ve worked with countless great Australian businesses over the years, helping bring their Commercial projects to life. If you’re looking for the some of the most lifelike Artificial Plants and Trees in the world, you’ve come to the right place. Working on a Commercial project large or small? We’re happy to offer Free advice, as well as work with you on product suggestions / selection and prepare a quote. Below are just a few of the projects we’ve been involved in. 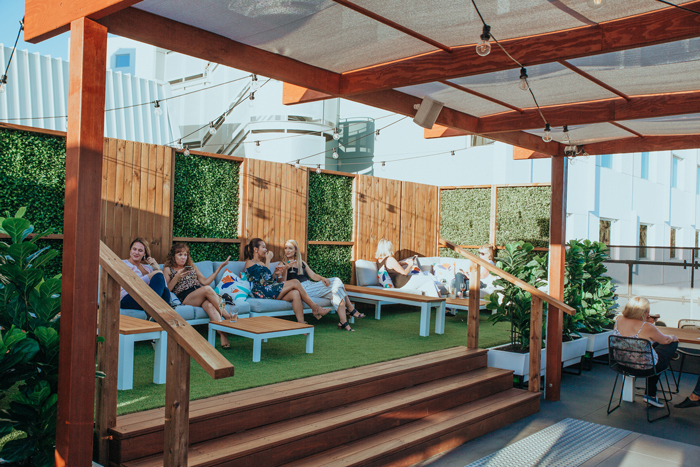 HI-LINE Rooftop bar is a stunning example of what a roof top bar should look like. Excellent design, surrounded by greenery and a lovely view... a perfect place to enjoy a drink with friends. 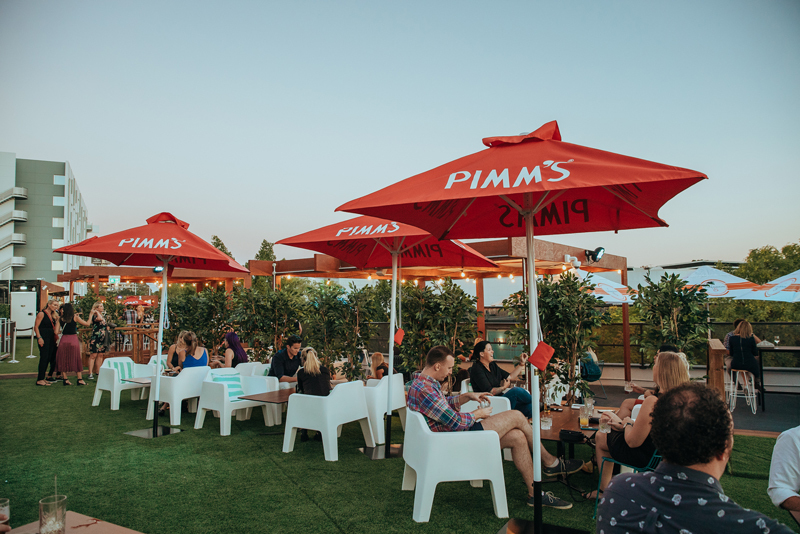 We were thrilled to work with Crown Perth to source and supply the right Artificial Trees to enhance the look and feel of this great venue. Check out the short video above to see more and get some ideas what could be possible with Artificial Trees for you project. 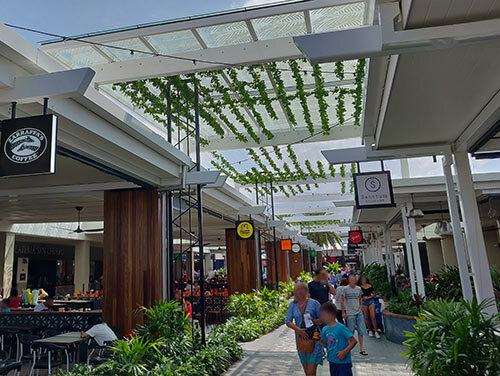 Built, one of Australia's largest private construction groups needed to find suitable UV resistant hanging plants for their project at Harbour Town on the Gold Coast. Covering a significant areas, it was very important we offer a premium quality product that was ultra-lifelike. 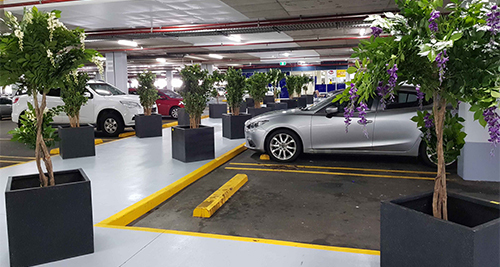 Artificial Plant Shop worked with Built, supplying large quantities of lush green Cissus Bushes for the project. 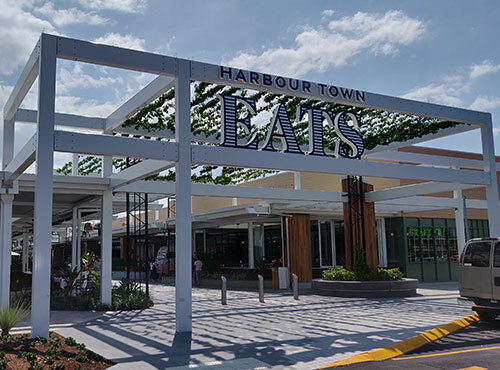 Harbour Town Gold Coast features 240 stores including brand direct Outlets and clearance stores, as well as a host of specialist retainers and delicious alfresco dining options. 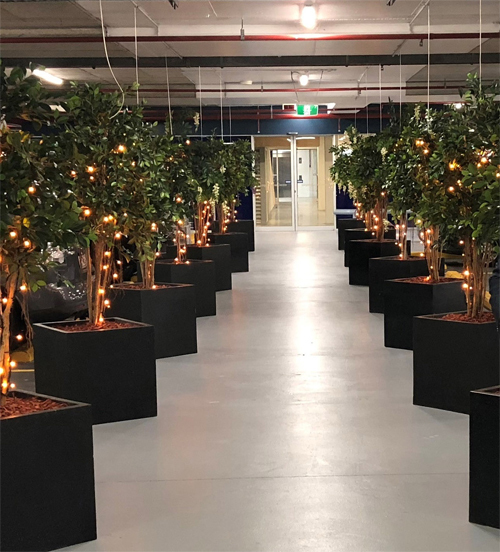 Artificial Plant Shop worked with Aventus on supplying a selection of stunning Artificial Wisteria and Ficus Trees for the Logan Super Centre, located in Slacks Creek, Queensland. The shopping centre features 28 homewares, speciality shops and cafe’s - a great place to visit. 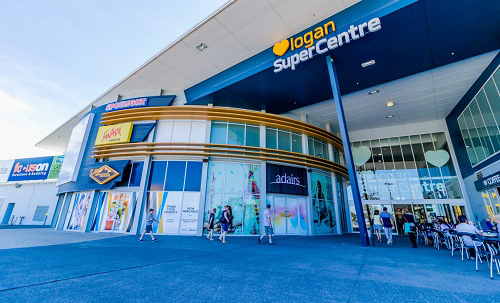 We highly recommend calling into the Logan Super Centre for a look around. Give us a call or send us an email. 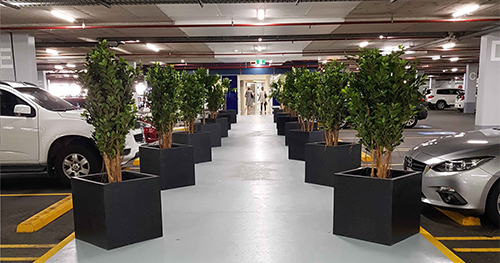 We’d love to help you find the right Artificial Plants and Trees for your commercial project.